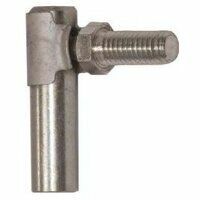 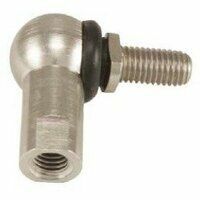 Here at Bearingboys, we offer a wide range of ball joints and all at reasonable prices. 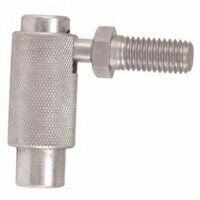 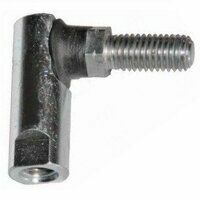 We stock 4-piece standard nylon lined ball joints suited to light to medium industrial/mechanical load applications and also lightweight 2- and 3-piece nylon bodied ball joints, which offer great wear resistance. 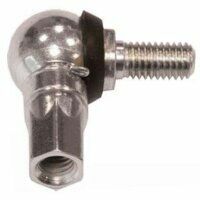 We supply 4-piece spring retained ball joints for medium industrial/mechanical load applications. 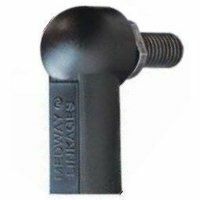 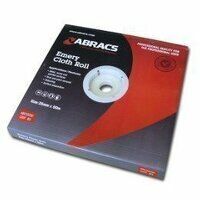 These are resistant to vibration and are better suited to severe wear conditions. 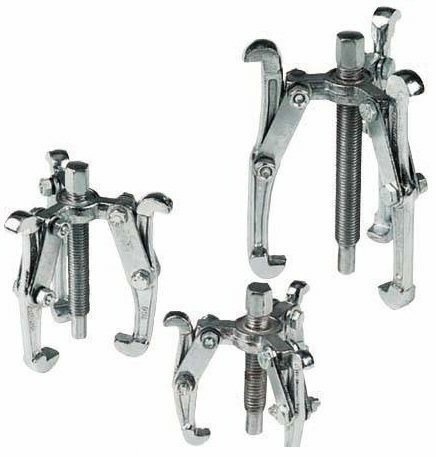 5-piece spring retained and lockable versions are also available. 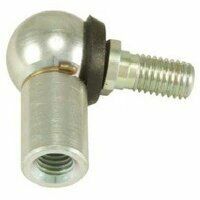 If you are looking for 3- or 4-piece quick release ball joints, we have those too. 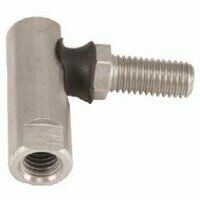 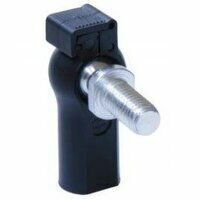 The latter are perfect for severe wear conditions being resistant to high shock loading and vibration.